They say good things come in threes and that is certainly the case for Old Boys University. 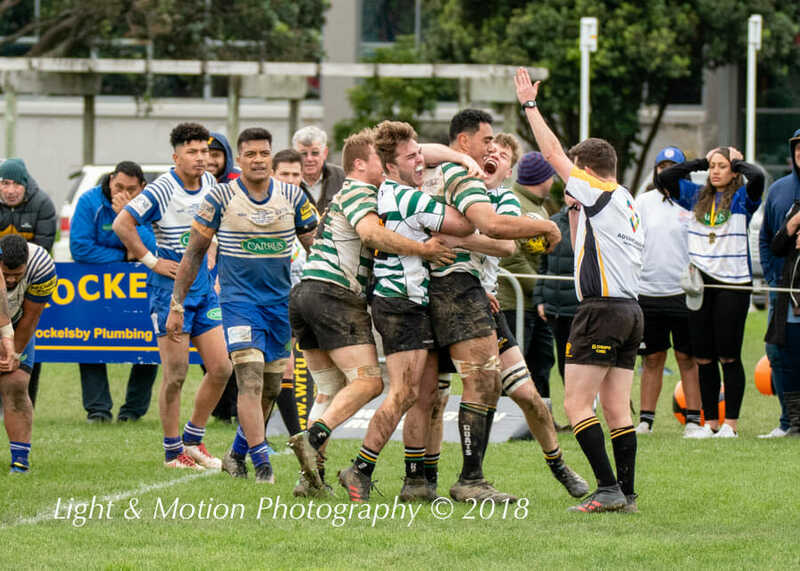 The Billy Goats were crowned Jubilee Cup champions for the third time in four years on Saturday after a well-rounded performance saw them defeat Northern United 37-31 at the Petone Rec. The win was built off a near flawless opening 40 minutes, strong forward play and the odd flash of brilliance. 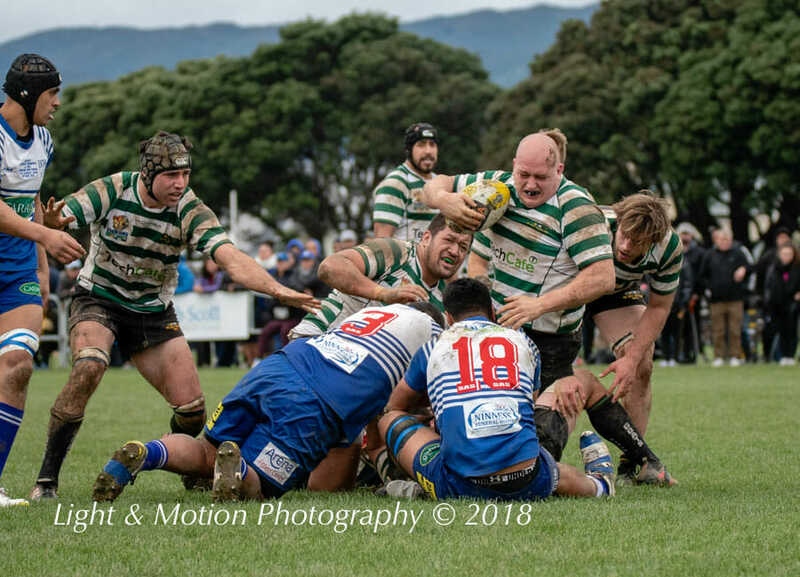 Unlike in previous clashes against Norths this season, OBU were able to maintain possession for long periods and had good breakdown defence, allowing their electric backline, led by Wes Goosen and Te Wehi Wright, to stamp their mark on the game. OBU were utterly dominant in the game’s opening passages, starving Norths of possession and territory while stringing together some fluent attacks. 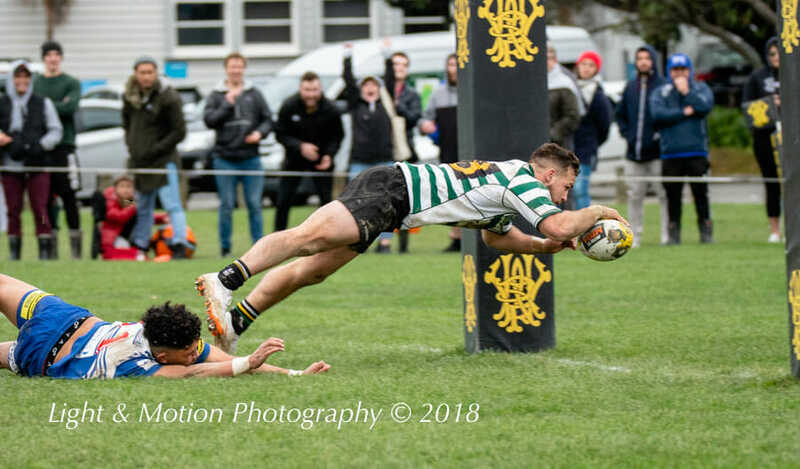 All of this eventually paid off when Teariki Ben-Nicholas crashed over on the 10-minute mark to score the first points of the Jubilee Cup final. The Billy Goats were in again just six minutes later on the back of a trademark Te Wehi Wright cross-field jig which sent Sam Coventry into space. Coventry offloaded as the ball went through several sets of hands before Wes Goosen jostled his way across the chalk to make it 10-0. Jackson Garden-Bachop kicked Norths’ first points of the match, but OBU didn’t take long to further extend their lead as the Billy Goats’ dominance continued. Another scathing Wright run got OBU deep in Norths territory and Matt Fowler used a dummy at the base of the ruck to score OBU’s third try. Things went from bad to worse for the men from Porirua when Jerome Va’ai was shown a yellow card for a high shot on Dale Sabbagh a few metres out from Norths’ line, forcing Norths to play with a man down for the remainder of the first half and the Goats were quick to pounce, scoring a couple of minutes later. Another high shot from Norths gifted OBU three points just a minute before the break to give the Goats a 25-3 lead after 40 minutes – undeniably the best half of the season for the men from The Cambridge. Norths came out of the break with the perfect response, edging their way upfield before Du’Plessis Kirifi broke free, setting the platform for a Kienan Higgins try seconds later. The comeback continued as Norths scored again through Johnny Teleaga in the 55th minute to cut the deficit to eight points. Garden-Bachop missed a long-range penalty attempt with 13 minutes left on the clock which would have brought the scores to within a try and instead it was OBU who forced the next change on the scoreboard. Rather than kicking out of the 22, Sabbagh ran free and linked up with Goosen to get into Norths territory. Adrian Seumanufagai then made a dash down the blindside to get OBU within metres of the Norths line and Ben-Nicholas finished the attack a couple of phases later, bustling over for a crucial try. Goosen then provided the Billy Goats with some breathing room just two minutes later on the back of some individual brilliance. 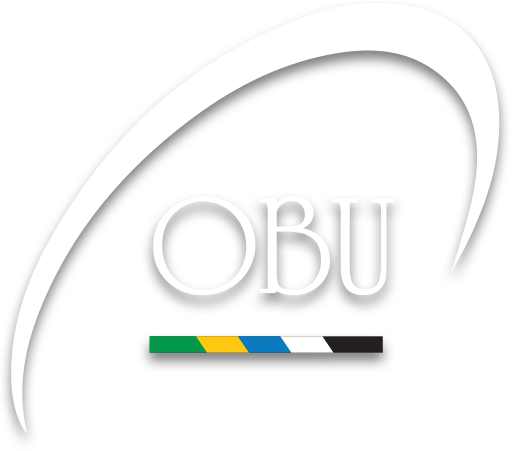 The Hurricane broke free 30m out and skipped around the covering defence to score the try of the final put OBU up 37-17 with just over five minutes to play. Norths weren’t finished just yet though, scoring two late tries through Garden-Bachop and Kirifi to leave a nail-biting last minute with the scores at 37-31, though the OBU pack stepped up when it mattered most, winning a scrum penalty to see the Billy Goats home. 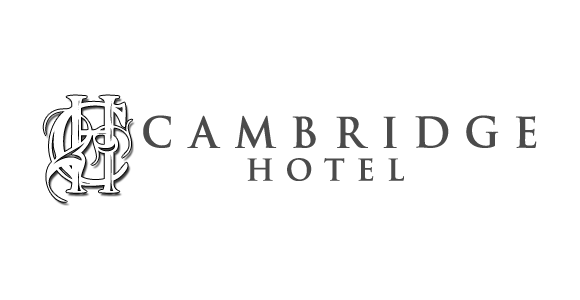 Alex Barendregt, Jim Brown medal winner. 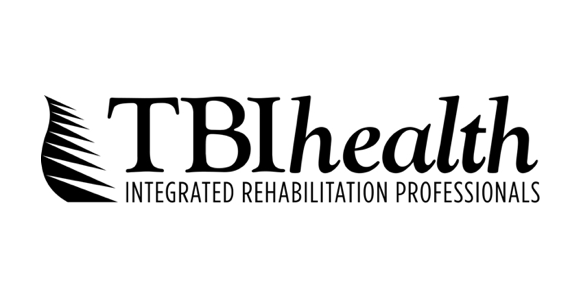 Somewhat fittingly, loosehead prop Alex Barendregt was awarded the Jim Brown Memorial Plate for a man-of-the-match performance, joining Joe Hill and Regan Verney as the only OBU players to win the award.